We love hearing updates from our MAMA family! 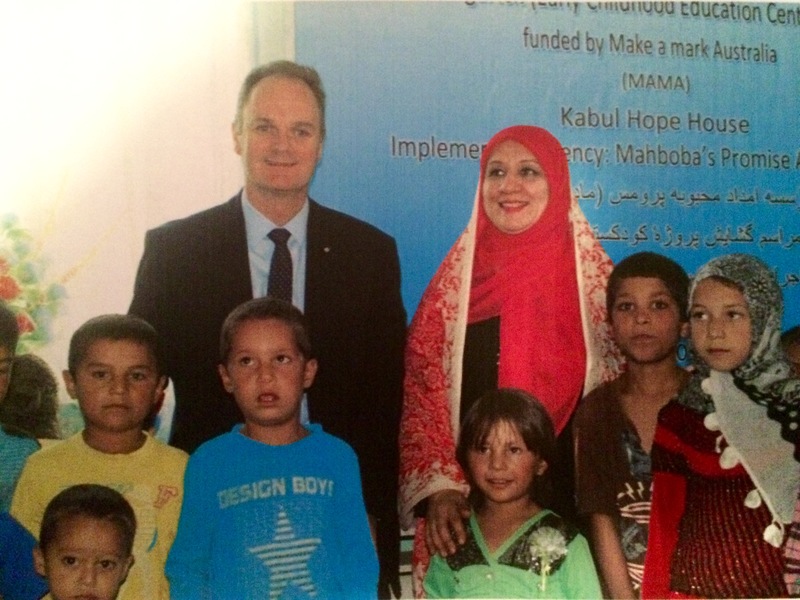 The MAMA Early Childhood Centre in Kabul was officially opened in June 2015 by Australia’s Ambassador to Afghanistan, His Excellency Matt Anderson PSM. Since then, additional improvements have been made to create a safe, fun and welcoming environment for children aged 4-7 years from the local community. The children now have access to a safe-space and a supportive environment in which to socialise, explore, grow and excel. The centre facilitates diverse activities such as music, stories and sports. 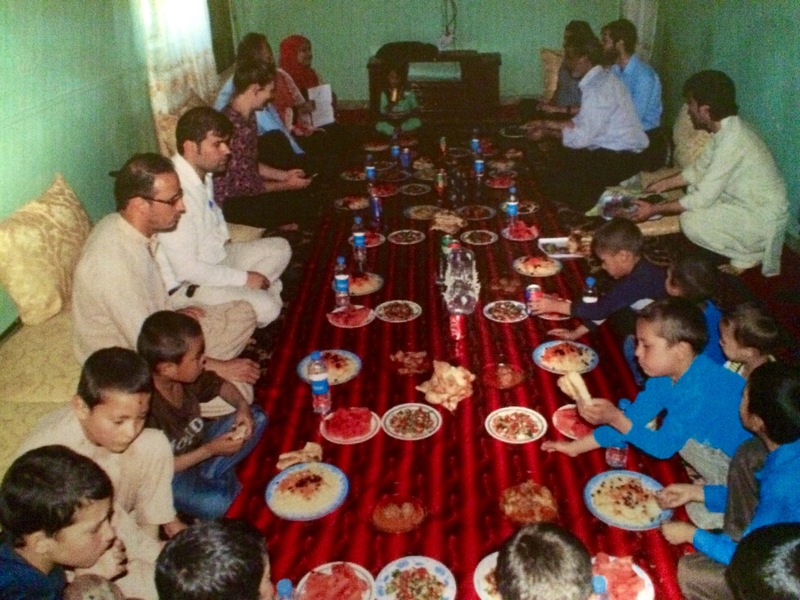 The centre also provides nutritional meals, which in many cases, is the main or only source of food for the children. Notwithstanding the challenges in Kabul, the children attend the MAMA Early Childhood Centre full of energy and enthusiasm, ready to embrace a day full of activities, education and entertainment. The centre helps provide a pathway to combat the high illiteracy rates in Afghanistan, ensuring that the children have access to the all important early schooling that sets them up for success in later years. MAMA is proud to support Mahboba’s Promise in helping to provide an environment where these children have the opportunity to grow, thrive and excel.